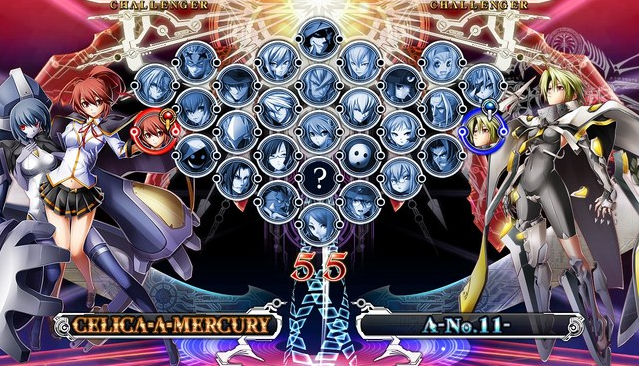 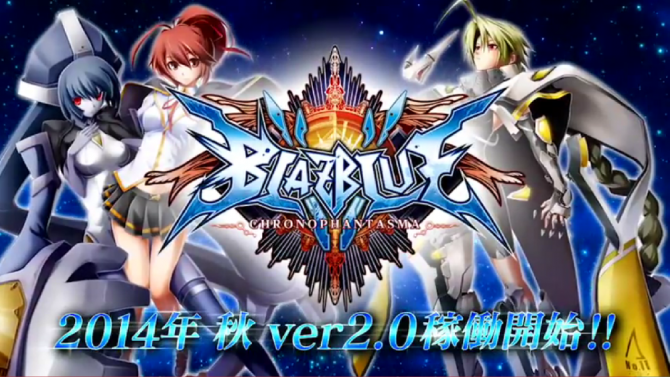 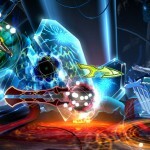 The playable roster in the Japanese arcade version of Blazblue: Chrono Phantasma‘s will be getting even larger. 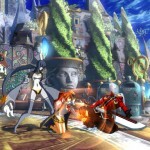 Famitsu has confirmed two new fighters that will be released for the arcade version of the title. 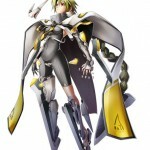 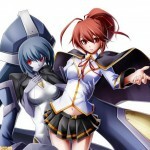 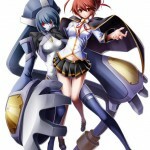 These are Celica Mercury and Lambda-11, both of whom fans are familiar with. 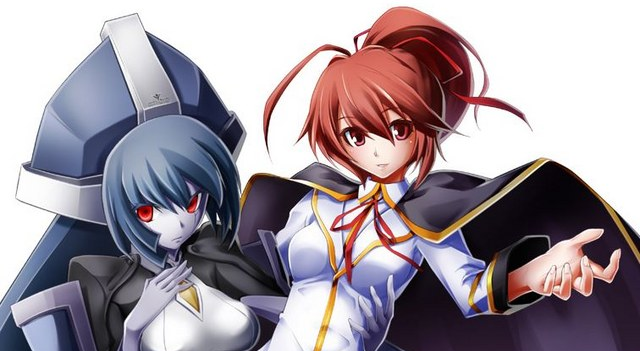 Celica plays a starring role in the game’s story mode (which isn’t present in the arcade version) so her inclusion is hardly surprising, but having Lambda and Nu at the same time sounds really interesting. 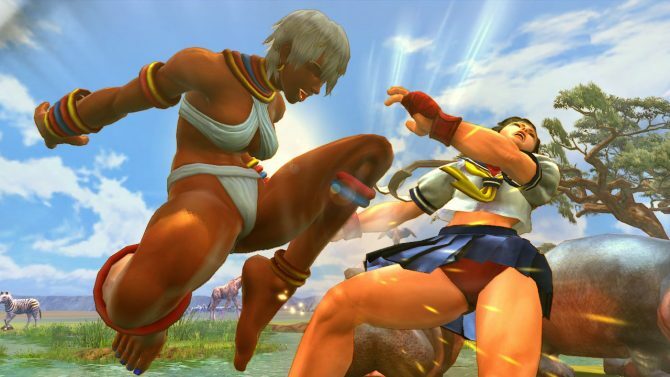 Looking at the developer’s history of releasing new fighters first for arcade and then later for console, I’m near certain we’ll see these ladies as DLC for console versions eventually. 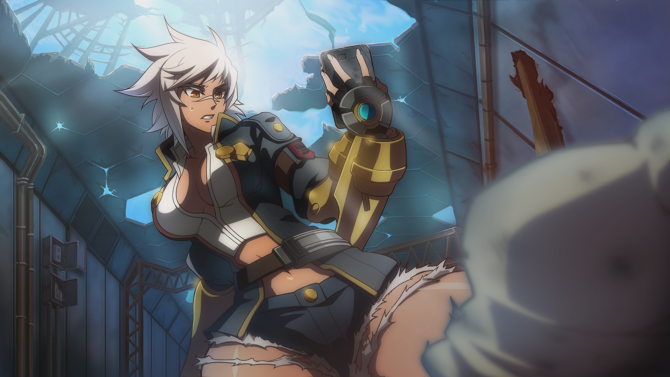 In the meantime, view a scarce few screenshots and character portraits of the gals below.